This week we will change the tone of our post to a specially selected love ballet and get away with all that heavy guitar sounding music that has been highlighted in our first few blogs. 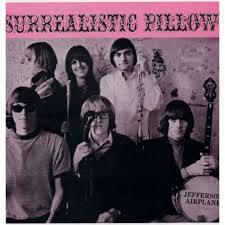 “Today” is the fourth song off of the Psychedelic rock group Jefferson Airplane’s second record titled: “Surrealistic Pillow”. Written by Marty Balin and Paul Kantner. This beautiful “Love Ballet” was over shadowed by the two big hits off of the record, “White Rabbit” and “Somebody to Love”, which became radio hits even to this day. “Today” didn’t highlight their new singer Grace Slick’s talented vocals. Instead Marty sang the vocals and as you listen to the song you will realize that they made the right choice. 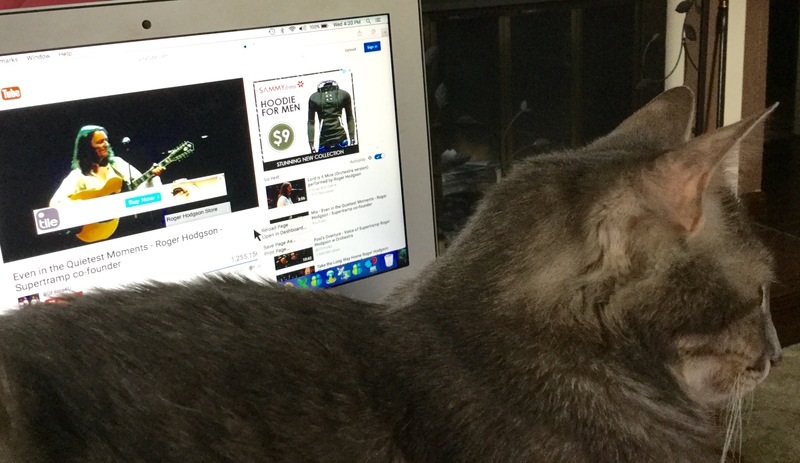 We here at Forgotten Rock Classics , we really do not have much to say in regards to Today. The song is so brilliantly written and played it speaks for itself. We hope that you enjoy it as much as we do. And for you Jefferson Airplane nuts out there that noticed that we didn’t mention the bass player or guitar player for the group at the time Today was recorded in next weeks posts they are the main feature in a group that was put together after they left the Airplane. What is your thoughts on “Today”? Any past memories you would like to share? Airplane or Starship which one is your favorite? or do you have one? This entry was posted in Classic Rock, Forgotten Rock Classics, Forgotten Songs, Jefferson Airplane, Music, psychedelic rock, Rock Band, Today and tagged Classic Rock, CS5711, Forgotten Rock Classics, Forgotten Songs, Jefferson Airplane, Marty Balin, Music, Paul Kantner, Record, Rock Music, Song, Surrealistic Pillow. Bookmark the permalink. Agreed more Airplane then Starship. Liz we here at forgotten rock classics are hoping that you will come back to hear more great classic rock songs that didn’t get the publicity they deserved. It’s great that you enjoy listening to the classics and keep on rocking!